Get Canada's #1 Lowest Price on USB Wood Slide 2, Custom Branded. 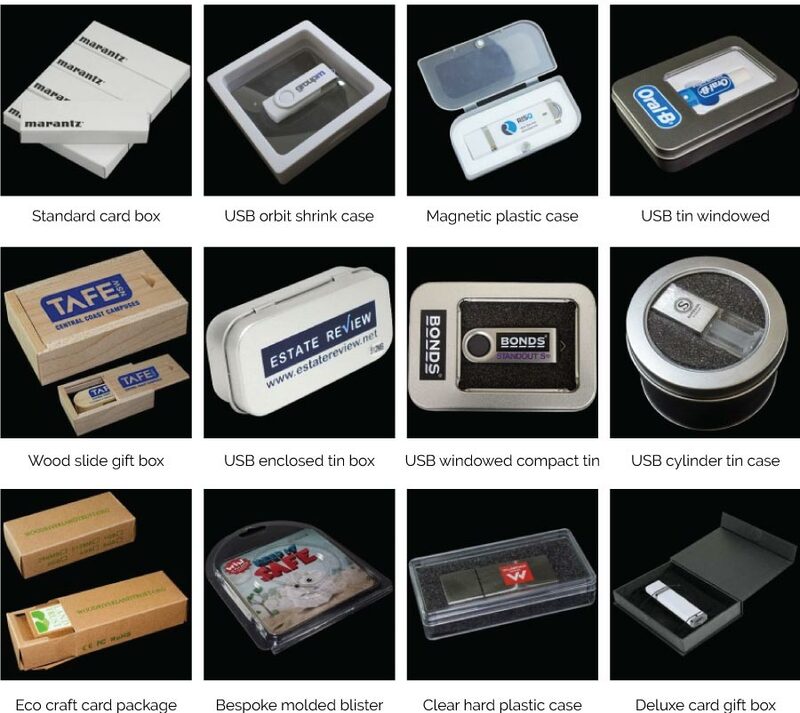 Promotional USB wooden slide drives are a great, compact usb drive manufactured from premium grade wood materials. Available printed in up to 4 paPantonecocolorsOr heat stamped (branded) with your logo. Fitted with premium grade chips and hand assembled before being sent directly to your door. These wood usb drives are very impressive.